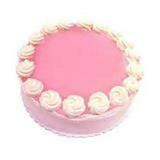 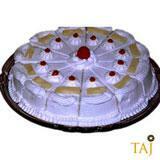 Exhilerate your loved ones in all cities in India with this amazing cake. 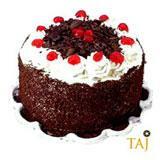 This 1 Kg eggless Chocolate Cake from the Cake shop at Taj will surely be loved by your dear ones. 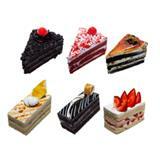 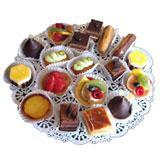 Send freshly baked Chocolate Cake and enjoy the same day delivery service offered to you. 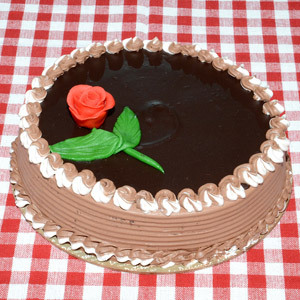 Order this delectably fresh cake along with other Gifts across India through GiftsAcrossIndia.com and make your recipient feel special.